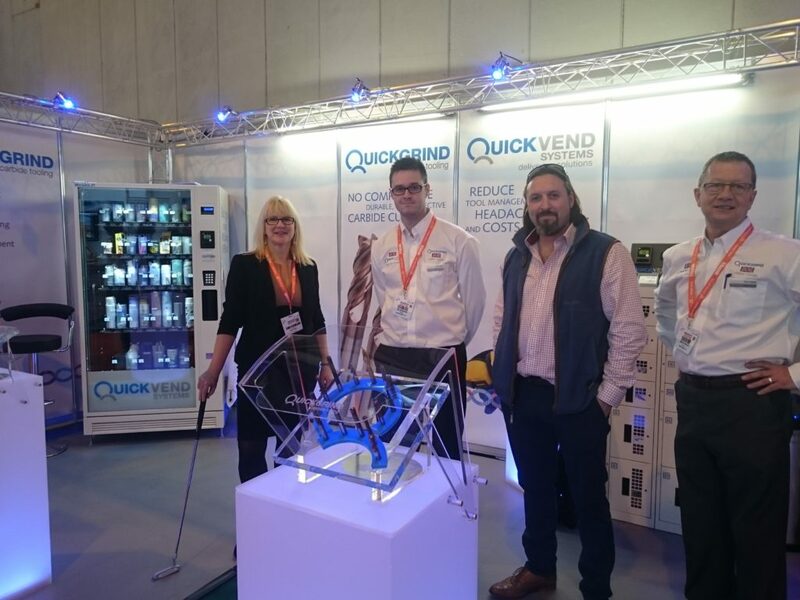 Quickgrind is joining forces with its distribution partner, Alliance Tools, at Northern Manufacturing this year, which takes place from 28 – 29 September, at EventCity in Manchester. The team will be talking to customers about how they can reduce their overall cost of round shank carbide cutting tools, without compromising performance. Off-the- shelf and bespoke tooling is only one part of the Quickgrind comprehensive approach to performance tooling: the company also offers a re manufacturing service and tool management system. These services are backed by strong distribution partners, such as Alliance Tools, as well as efficient direct sales, and the supply assurance given by its ISO 9001:2015 accreditation. At Northern the team will be giving manufacturers who are serious about improving cutting speeds and reducing tooling costs an insight into its unique approach to the design, manufacture and production support of solid carbide cutting tools. In addition, the team will be talking about the importance of risk management and supply assurance, showing customers how the relationship with Alliance Tools will make a difference to their experience in the North East, Scotland, Cumbria, Lancashire and Yorkshire. For further information on Quickgrind and its unique approach to tooling, visit www.quickgrind.com.